Want to join our club or ask a question? Please contact us, we look forward to hearing from you! According to the direction you are travelling along Ladybridge Drive; Wootton Brook is the first right after Heronsford, or the first left after the mini roundabout. 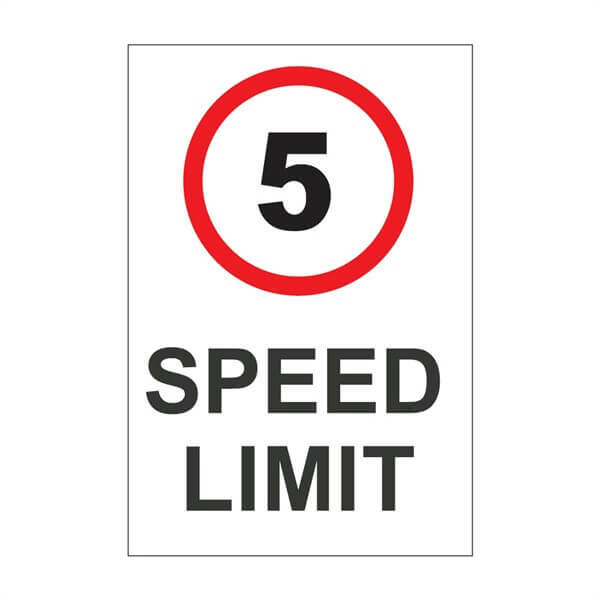 When entering Ladybridge Park Area PLEASE observe the 5mph speed limit. Drive carefully along the road to the top car-park where the Club & Pitch’s are located. Please note, the map below shows the location of Ladybridge Park. SAT NAV may send you in the wrong direction at Ladybridge Drive roundabout. Alternative Postcode is NN4 9DJ Heronsford.